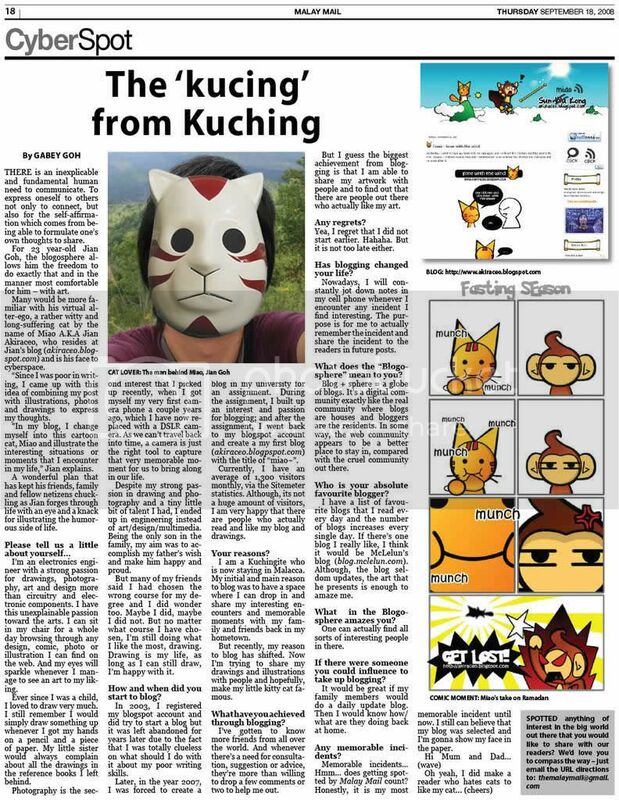 Miao & WafuPafu Comic Blog » The days are getting crazy..
« Sarawak Roadtrip 4.0: Miri! Why you demolish all your buildings? Can I like just move my work desk into the bathroom? Posted on June 30, 2014 by Jian Akiraceo. This entry was posted in Rant and tagged borneo, comic, el nino, hot, miao, wafu pafu. Bookmark the permalink. still cold at night here. Try telling that to the players at World Cup 2014 now. Hottest temp was the match (Holland vs Mexico) 38.8 degrees. Few coming matches will be hard to predict due to extreme high temperatures there. Look at the effects on the players in the group stage to the quarter-finals..